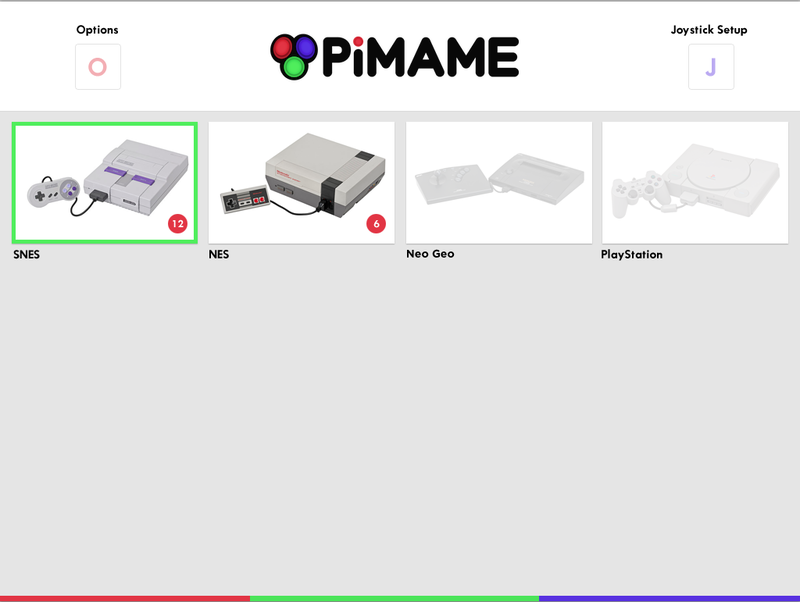 Friday Post: Raspberry Pi Gaming Published! I have awesome news! 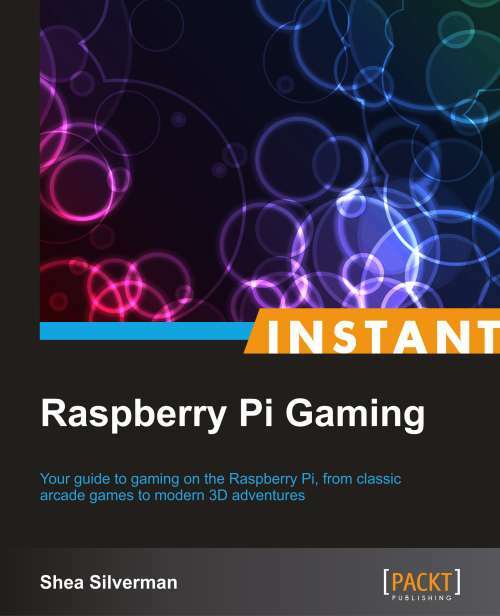 My book, “Raspberry Pi Gaming” has been published this week. The eBook version is currently available on Amazon.com, and the hardcopy should be available next week. I hope you all enjoy. I’m very excited and proud of this project! Excuse the delay, I’ve been having connection issues all day. This has been a trying week. 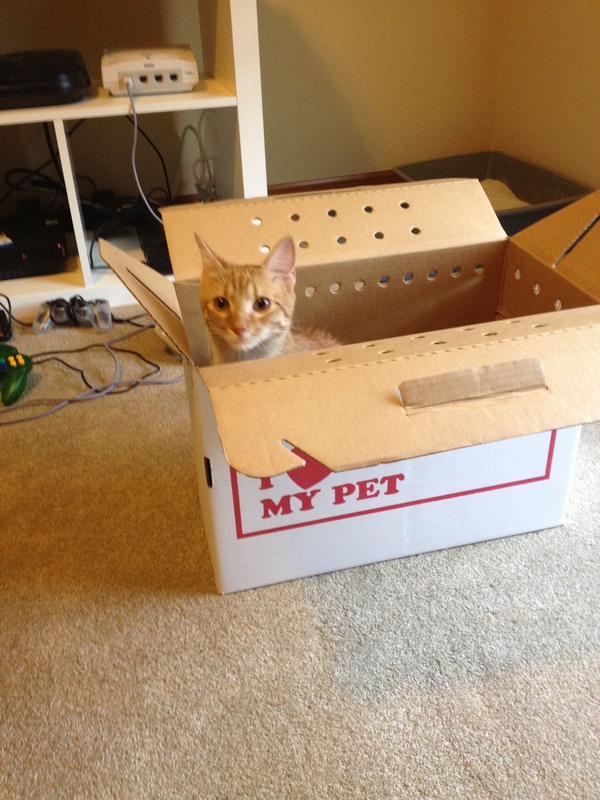 The wife and I are now house hunting, and the endeavor has been…exhausting. Oh well. Onto some good stuff. The book I am writing is currently at the review stage, which is awesome. Hopefully only another month or so and the finished copies will be available! While we wait for that to be released, I have some other books I have been reading and I think this community will enjoy. This book has a really interesting background. 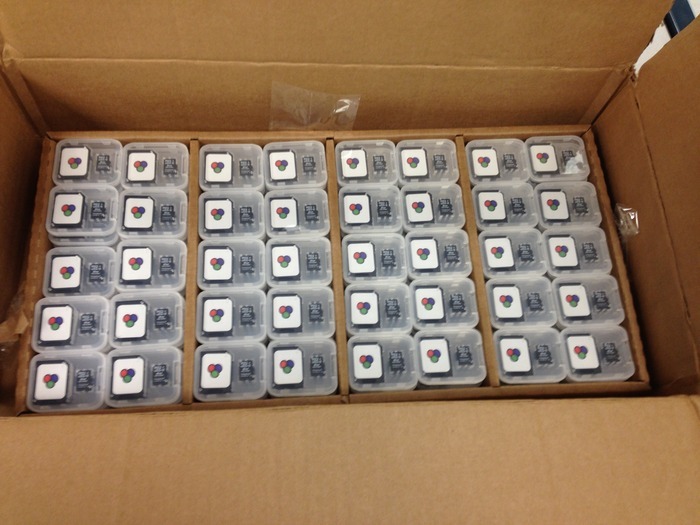 It was created by created by The Hong Kong Federation of Youth Groups and the MIT Media Lab. 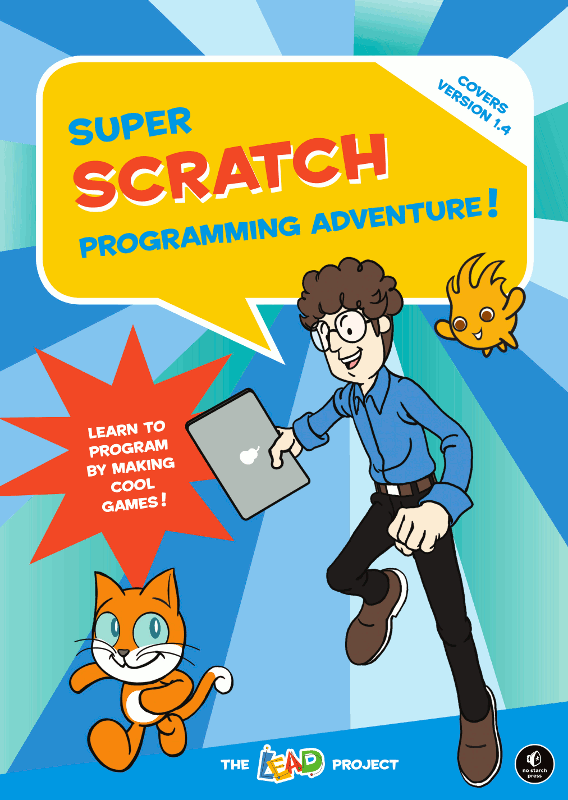 The book teaches you how to “program” in the Scratch language/IDE. Scratch is really neat as it’s a drag and drop visual language that is aimed at young / new programmers. You learn programming concepts as you place blocks of “functions” in various areas to perform actions. The book itself is well done, with comic book style artwork, narrative, and learning modules. It’s an easy read, and a good start for a young programmer. Packt Publishing has just published this book about using the Minecraft API for the Raspberry Pi with Python. I have a soft spot for Packt, as they are the ones publishing my book, but so far I have enjoyed this book. 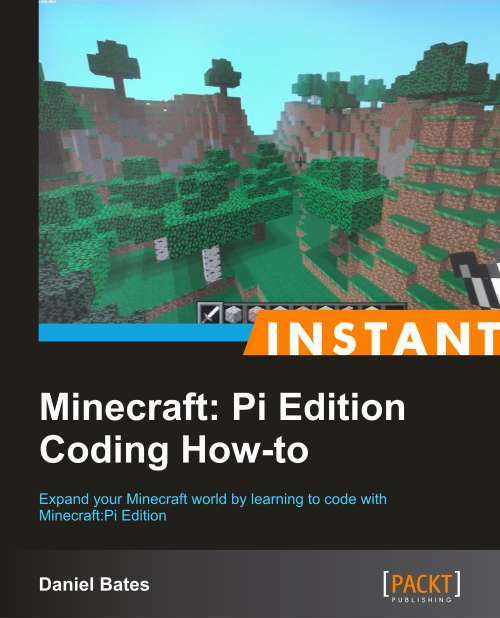 From the beginning you are thrown into the Python interface and start manipulating the Minecraft world on your Pi. It is relatively short, only around 50 pages, but I find that to be a good thing. It’s to the point. 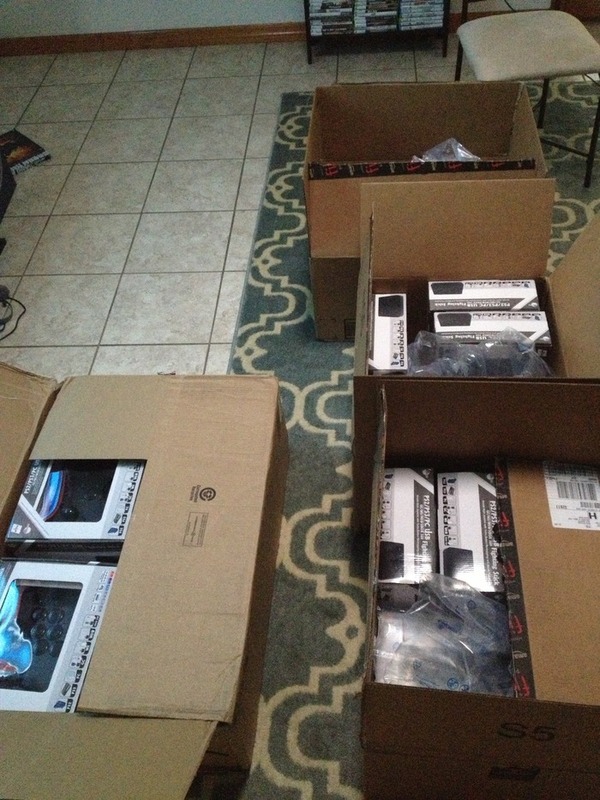 You go from nothing to building a full Revsersi game by the end. I showed it off at the Orlando Science Center with FamiLAB last saturday and it was really neat to see the amount of children who ran up to see anything related to Minecraft. Some of the parents were enthusiastic about being able to bring education to a video game. I hope you have a good weekend and hopefully enjoy these books. I’ve been trying to get the Tankstick working with GNGeo recently, and the issue that has been cropping up is that the Tankstick by default uses LeftCtrl, LeftAlt, and Space for the top row of buttons. This would be fine if I could just specify that, but the GNGeo config file (gngeorc) needs the SDL key mapping, which isn’t really documented anywhere. What I have found is that if I start X Windows, run xev, press the required button, take that output hexadecimal, then convert that to decimal, about 99% of the time it’s the valid SDL key mapping. Just a heads up to anyone else with that kind of issue.